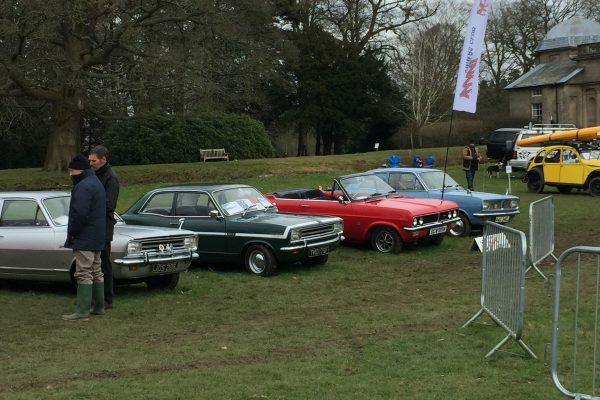 We have been looking forward to our first show with Gemini Events and the day was certainly a memorable one, we could describe it as show of highs and lows! 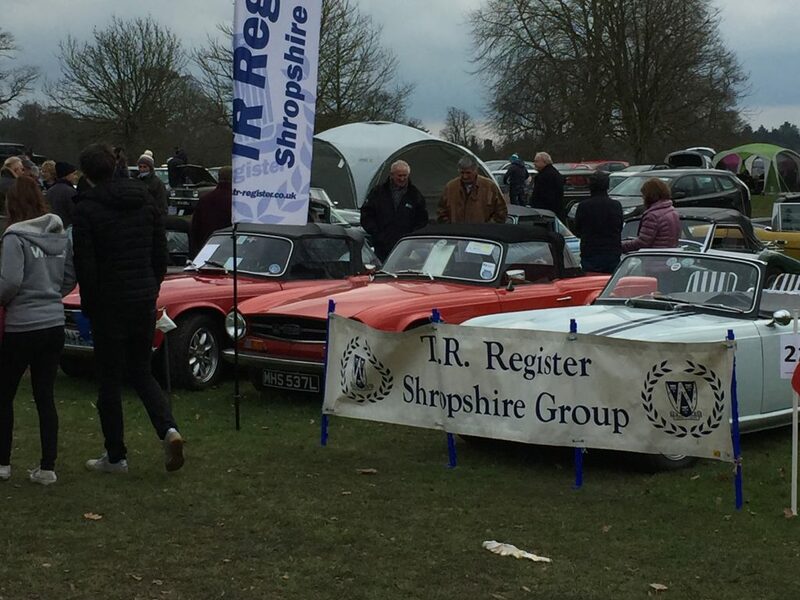 High attendance considering how much rain Weston Park had over the previous two days to the lows of the temperature as it was flipping freezing on Easter Sunday. 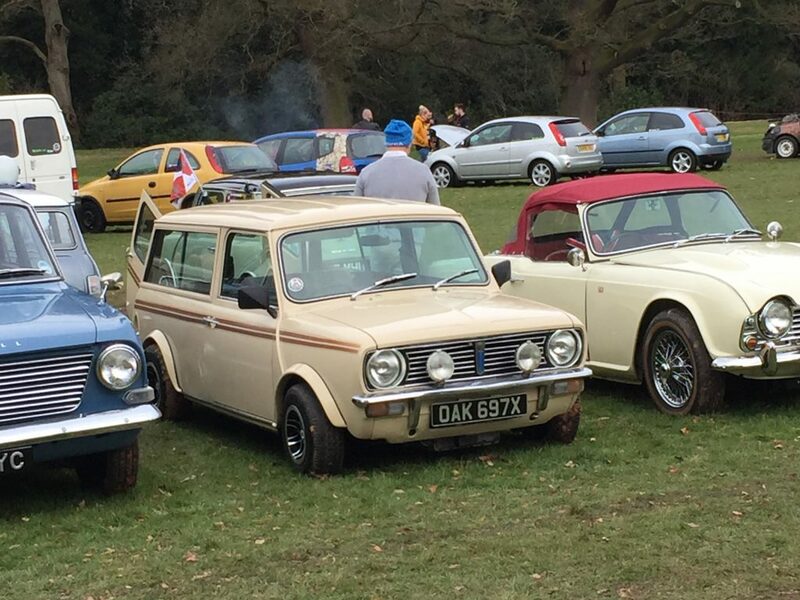 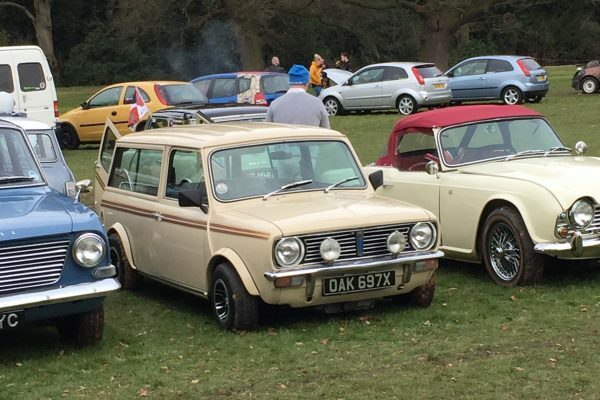 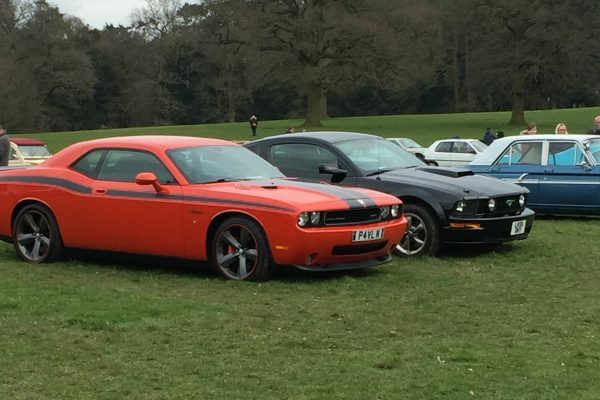 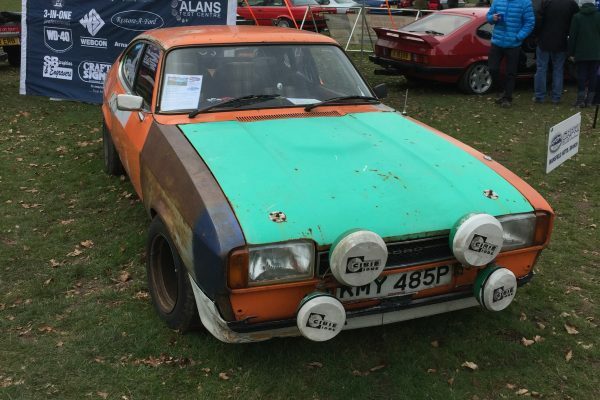 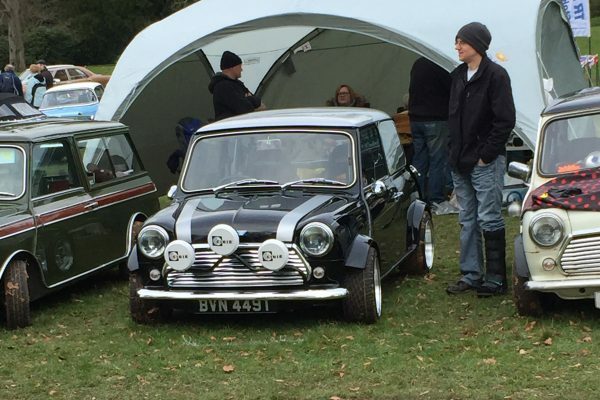 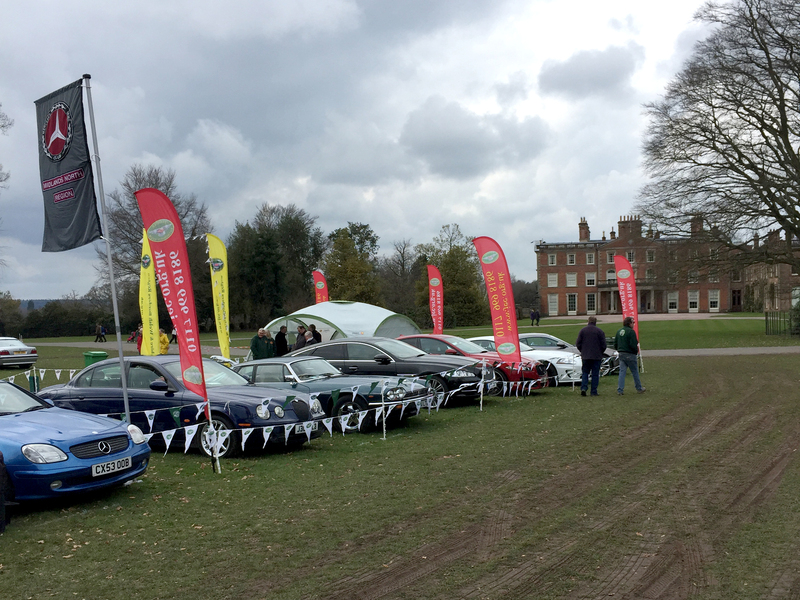 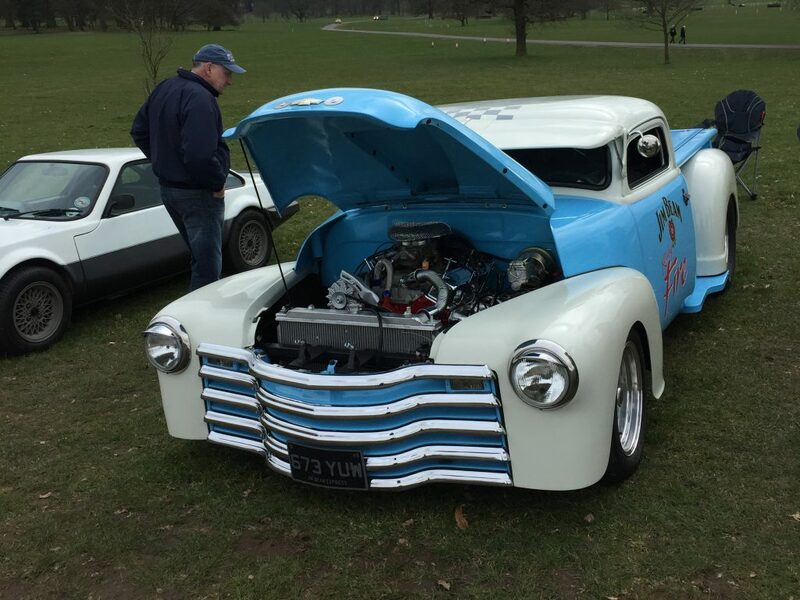 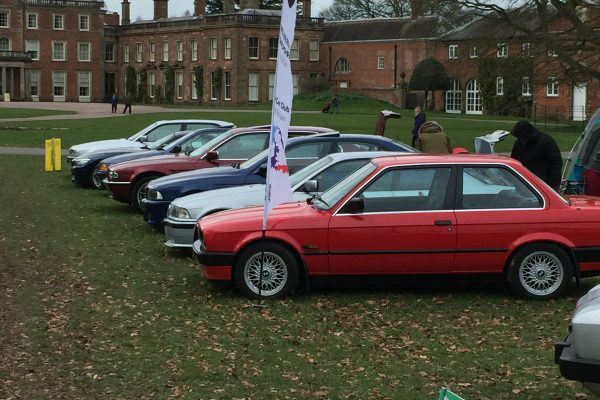 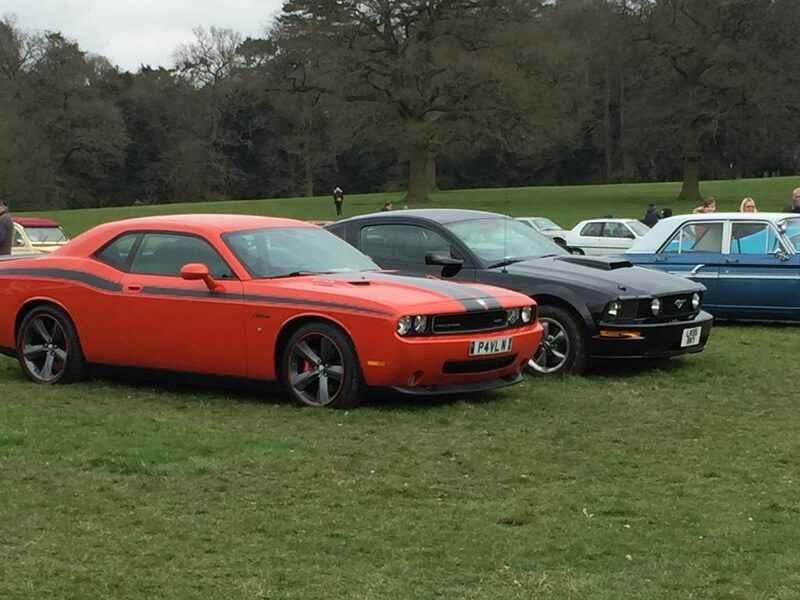 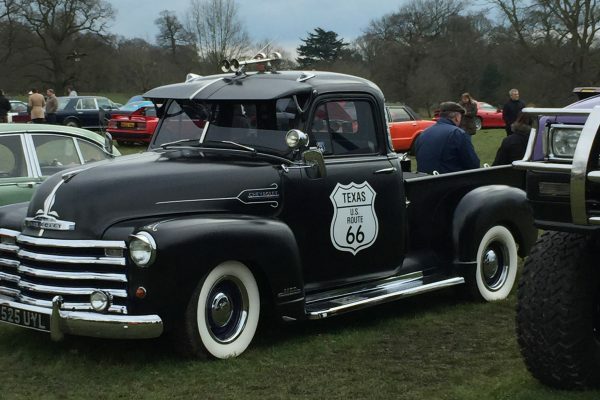 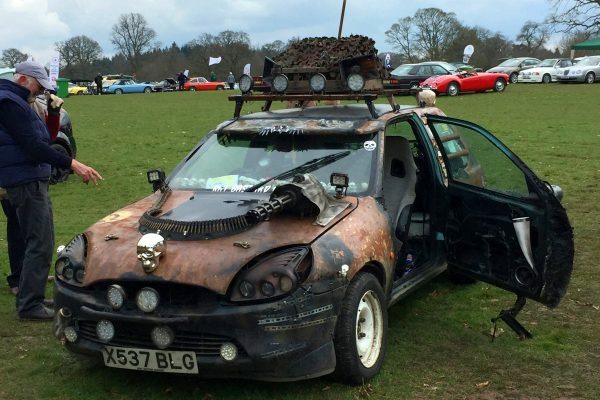 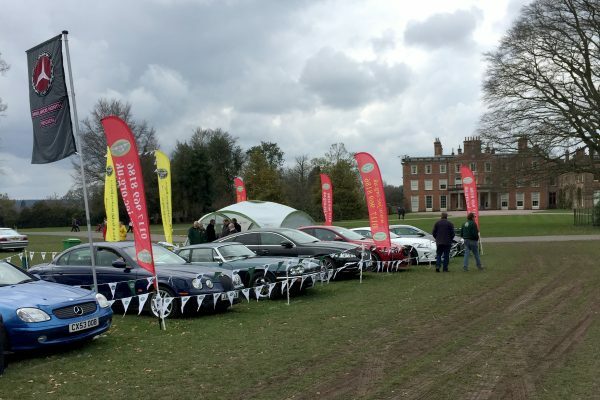 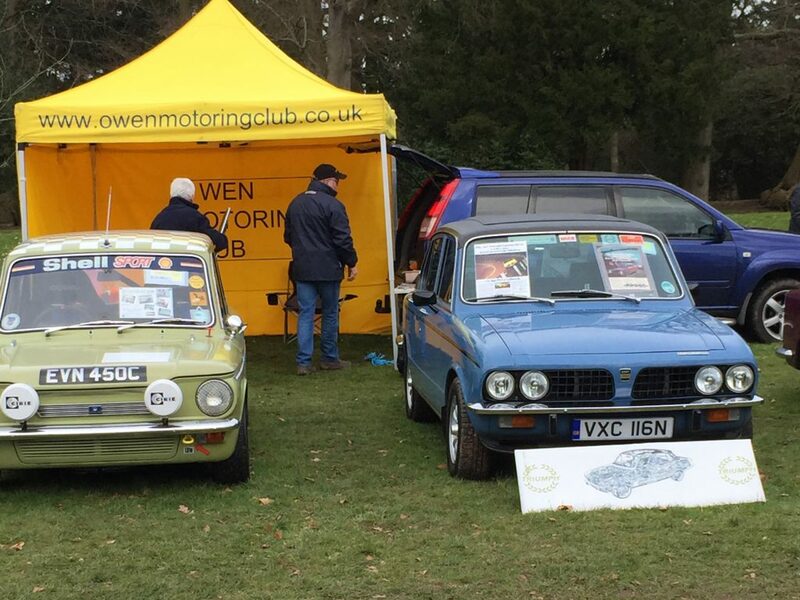 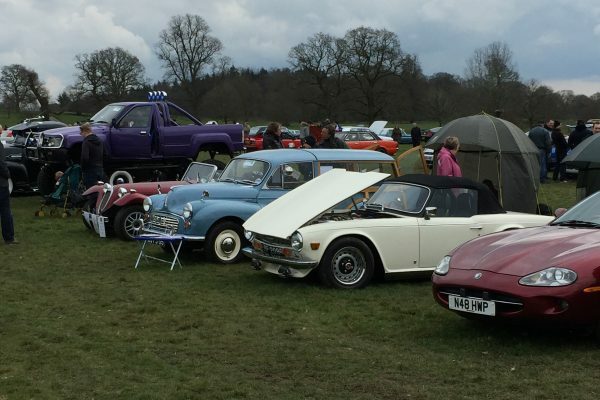 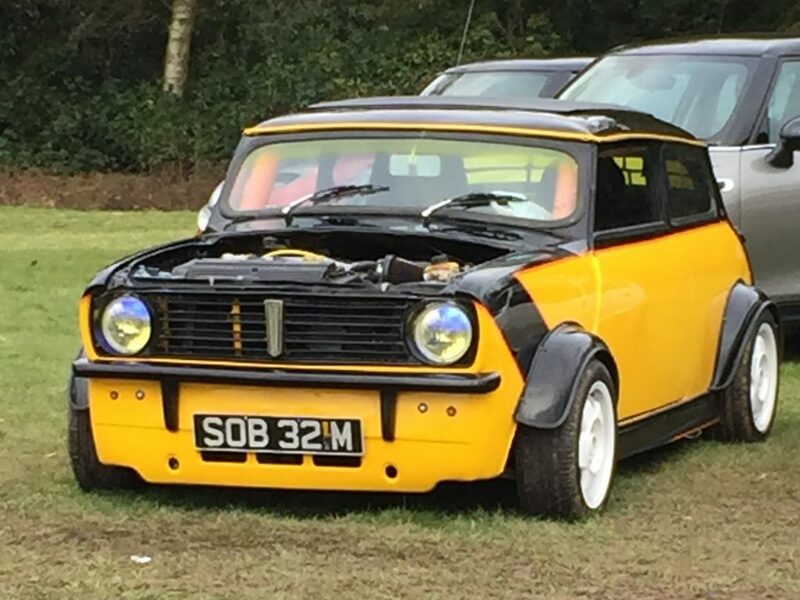 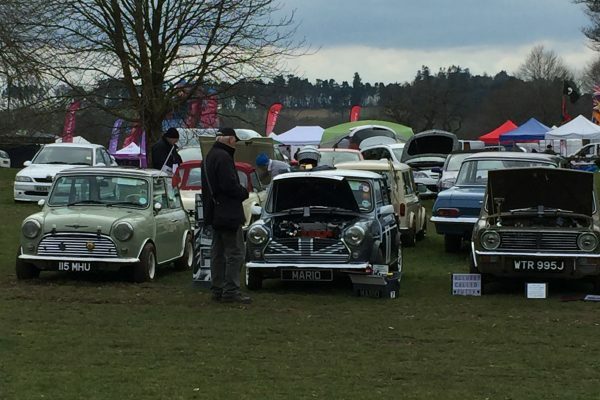 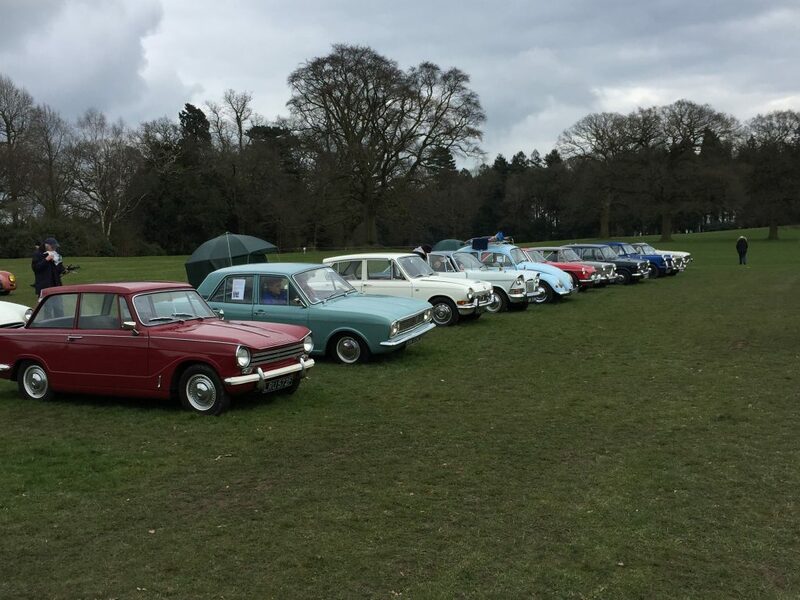 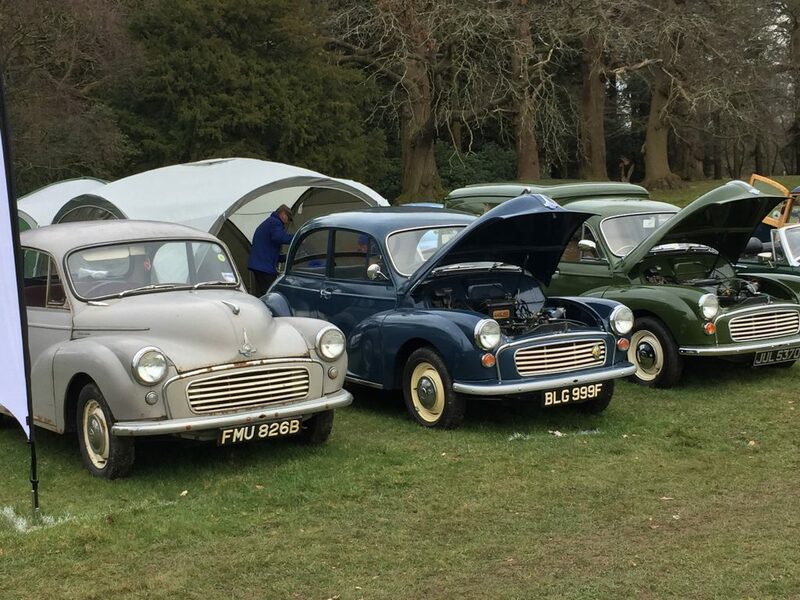 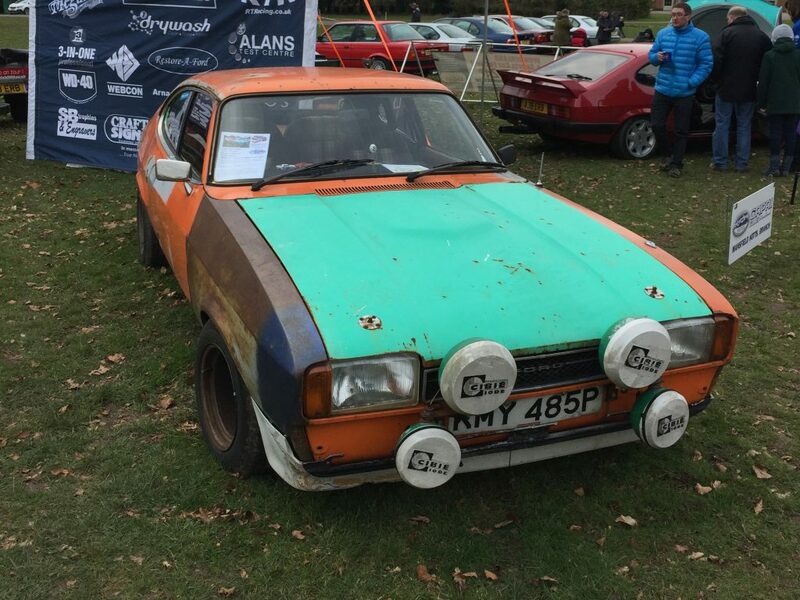 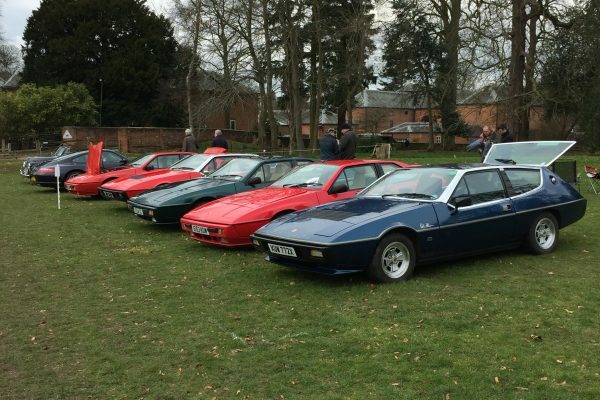 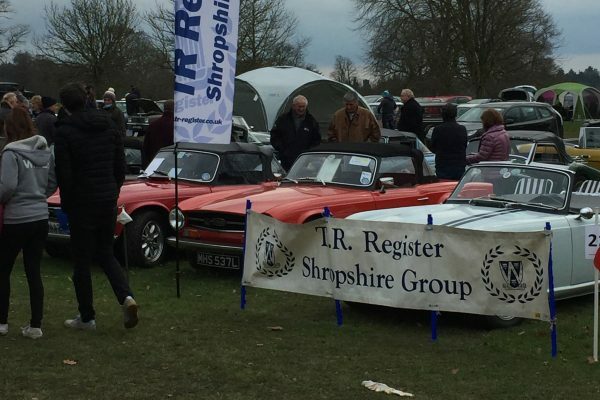 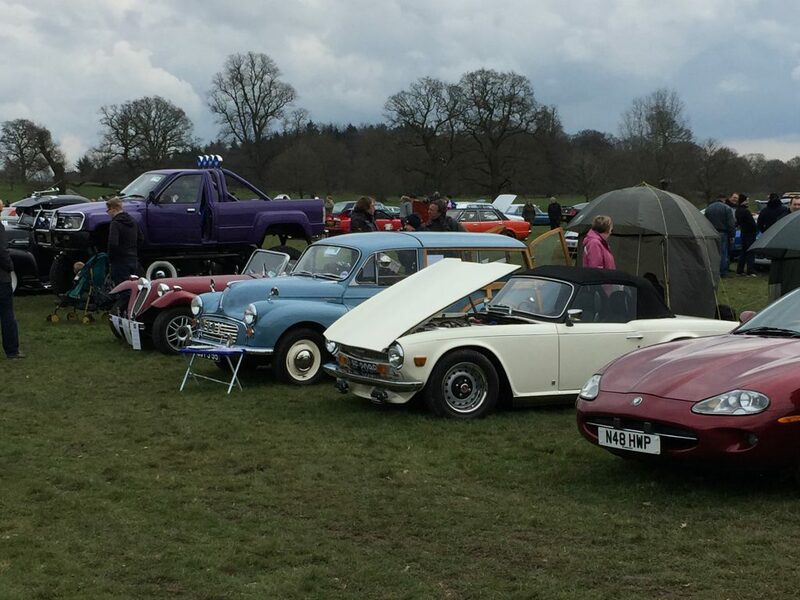 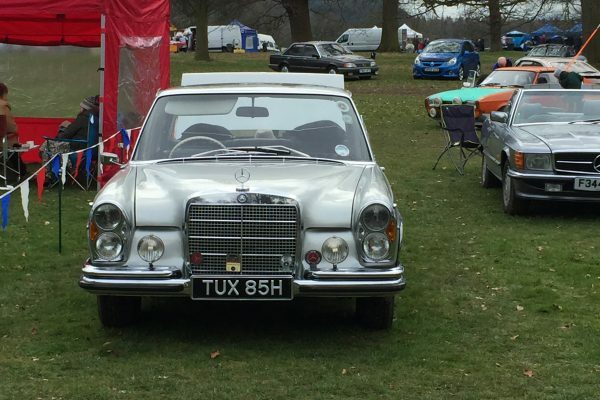 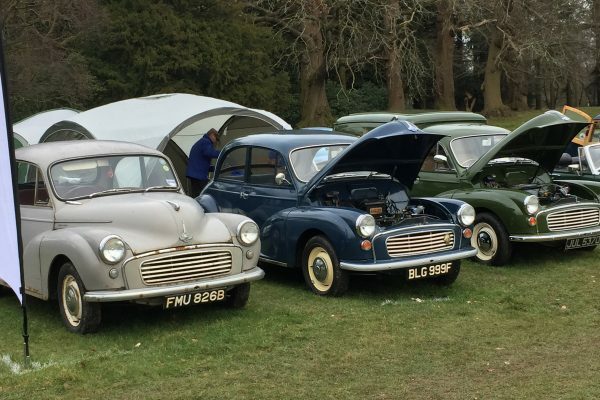 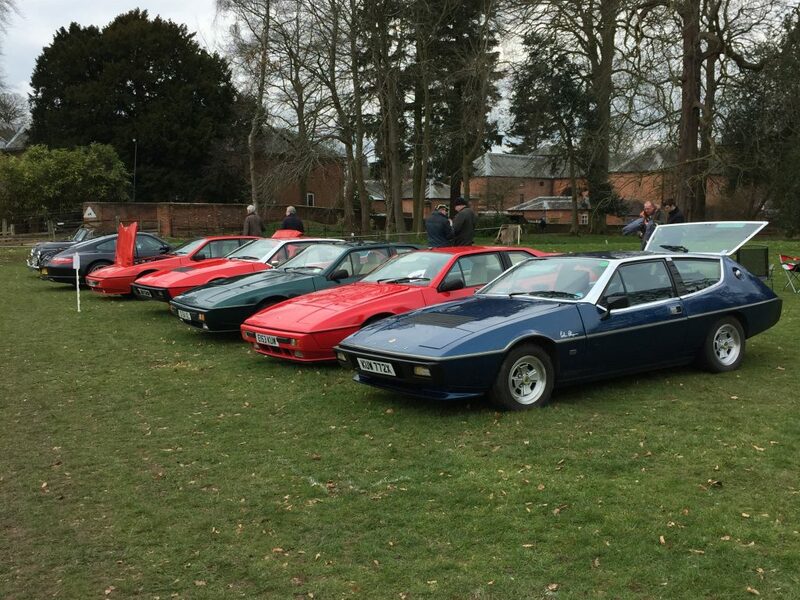 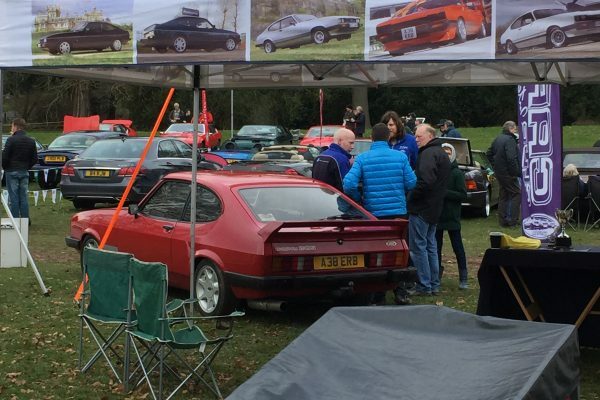 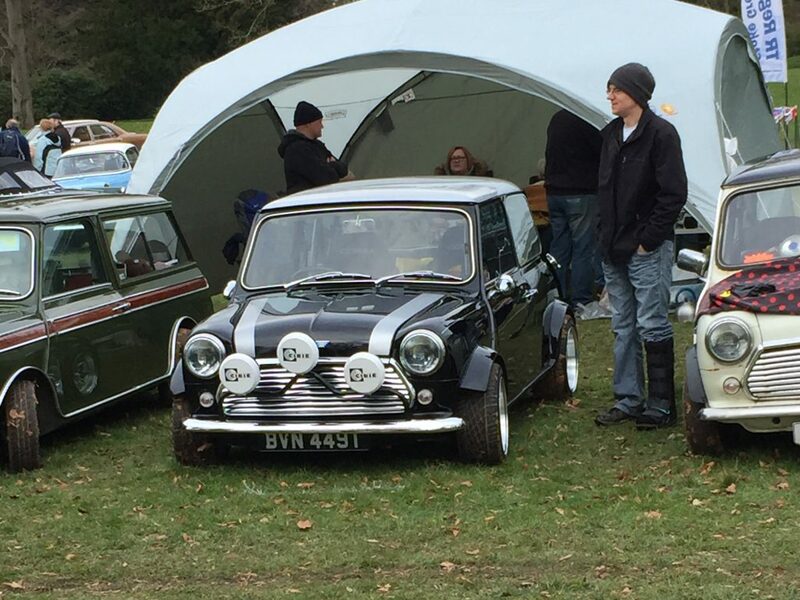 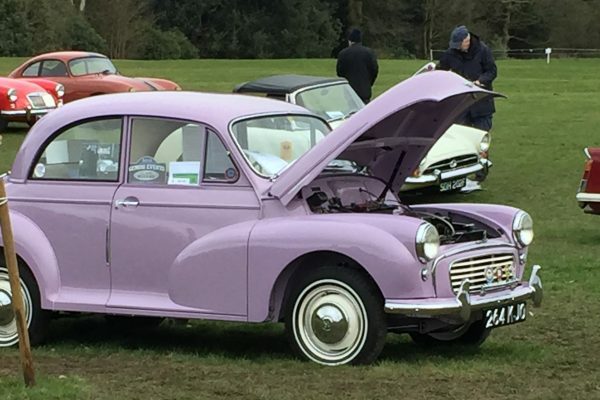 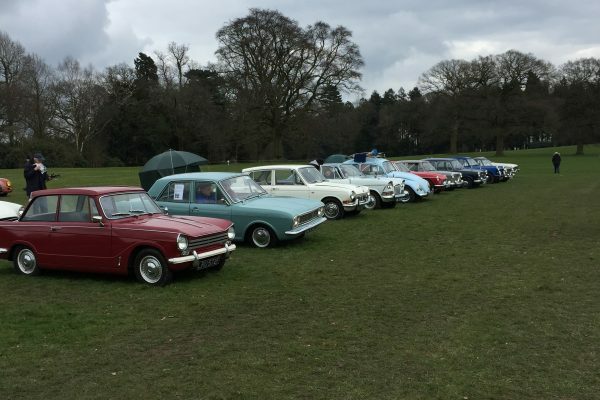 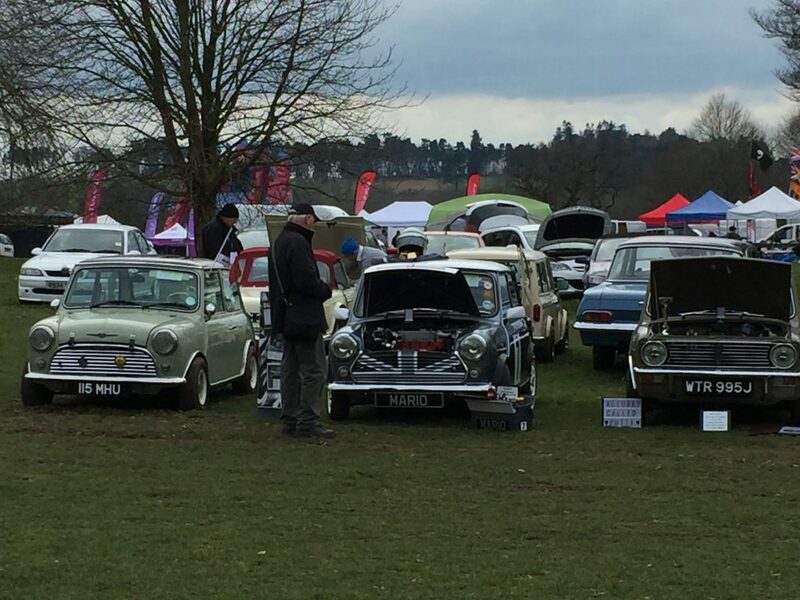 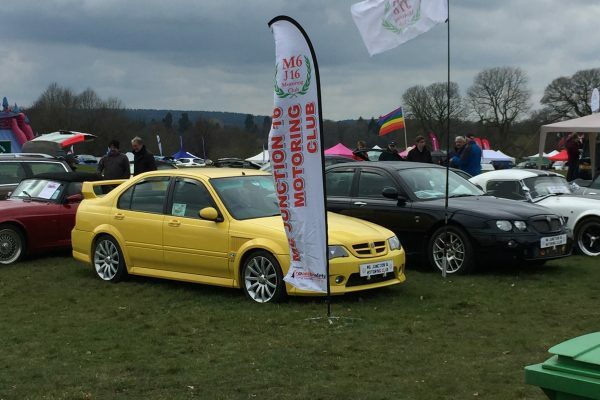 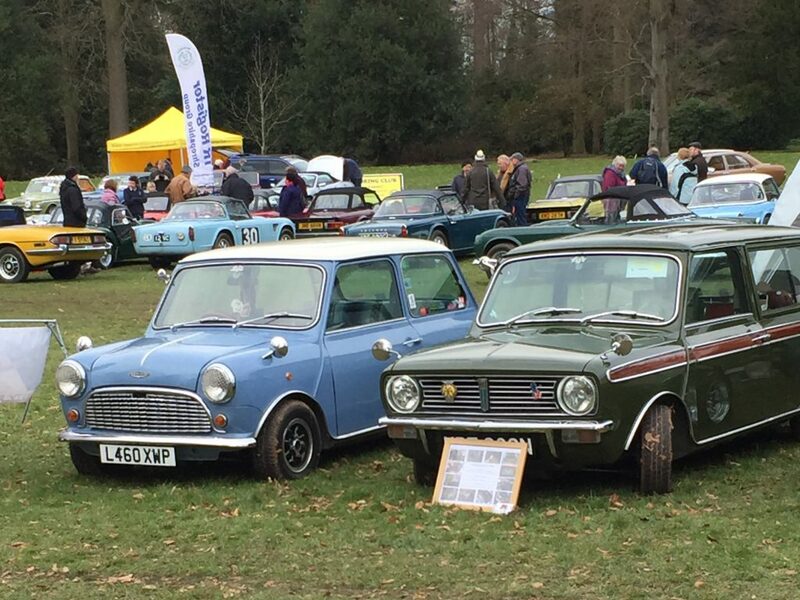 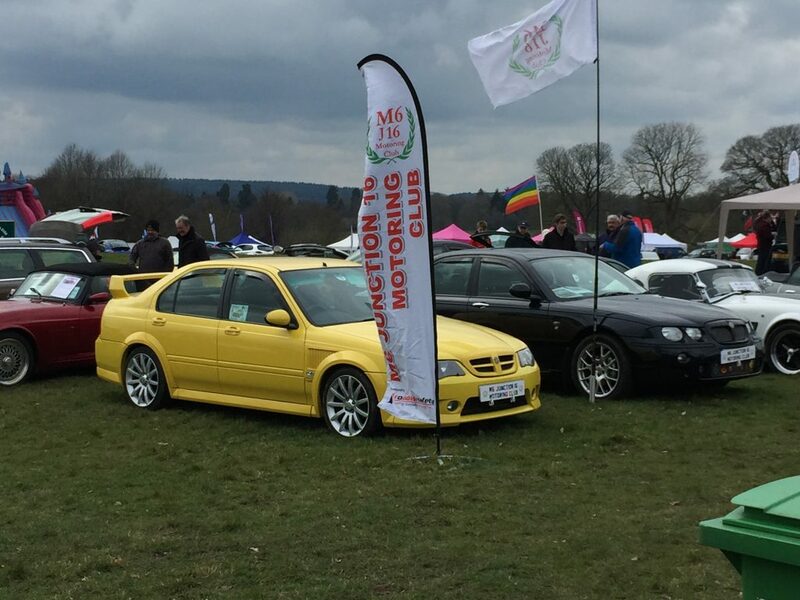 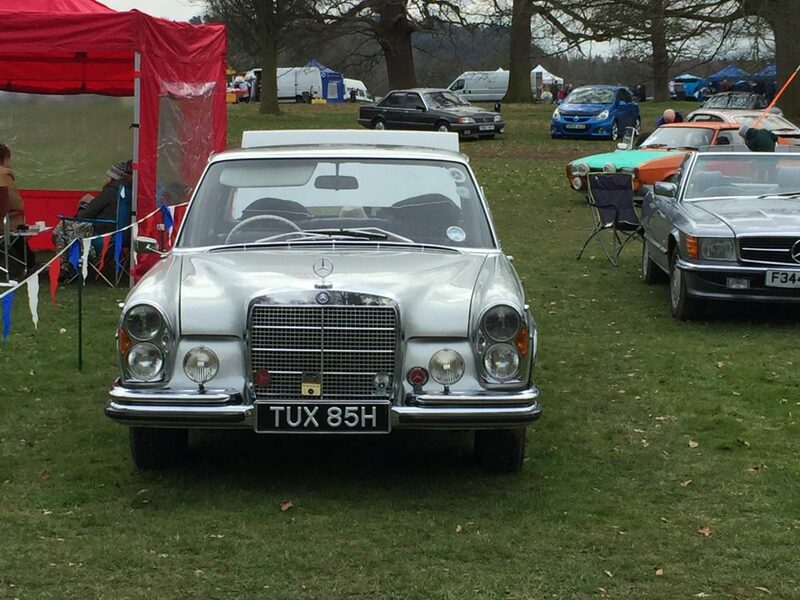 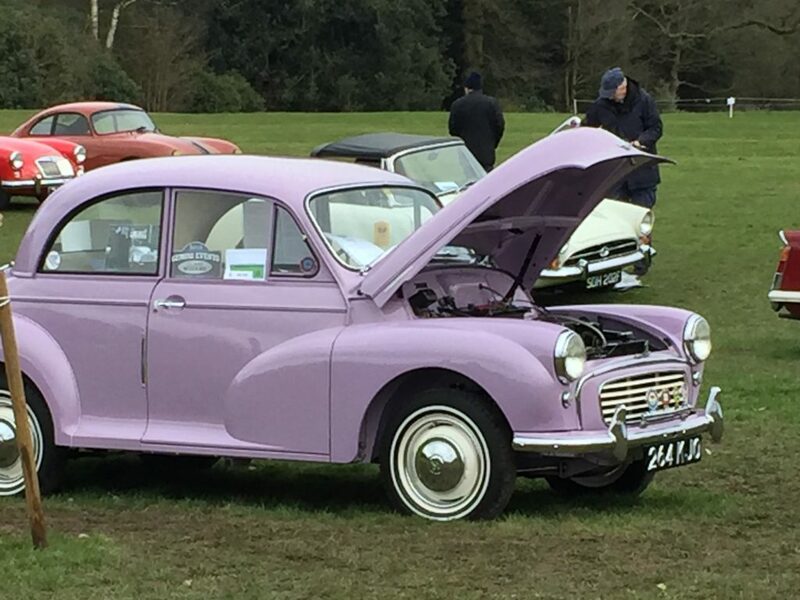 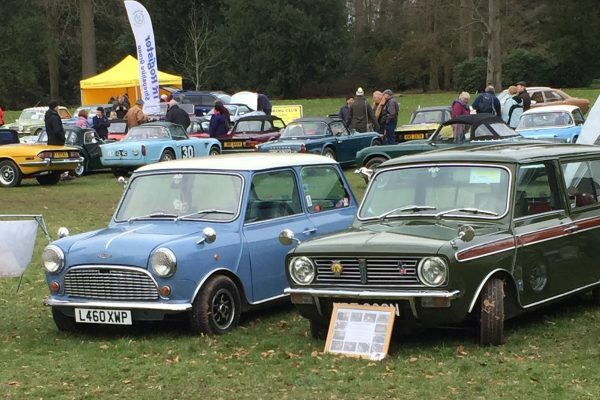 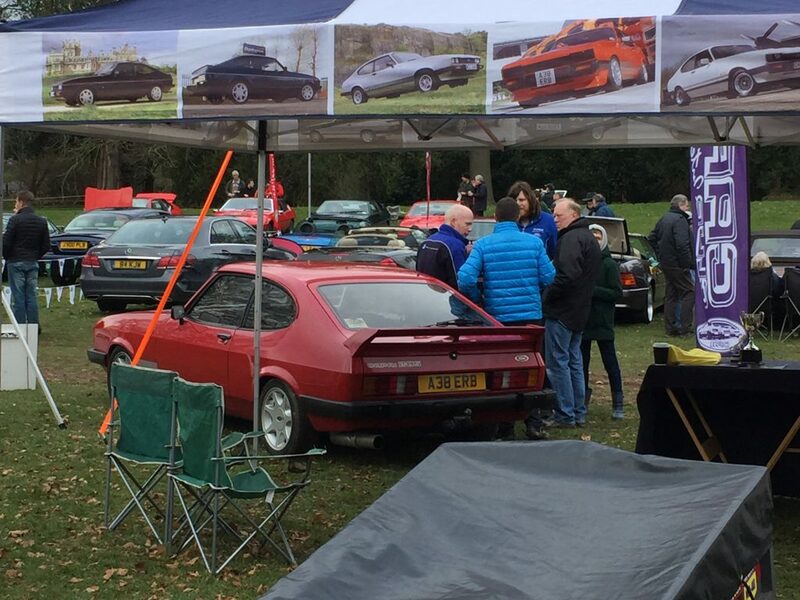 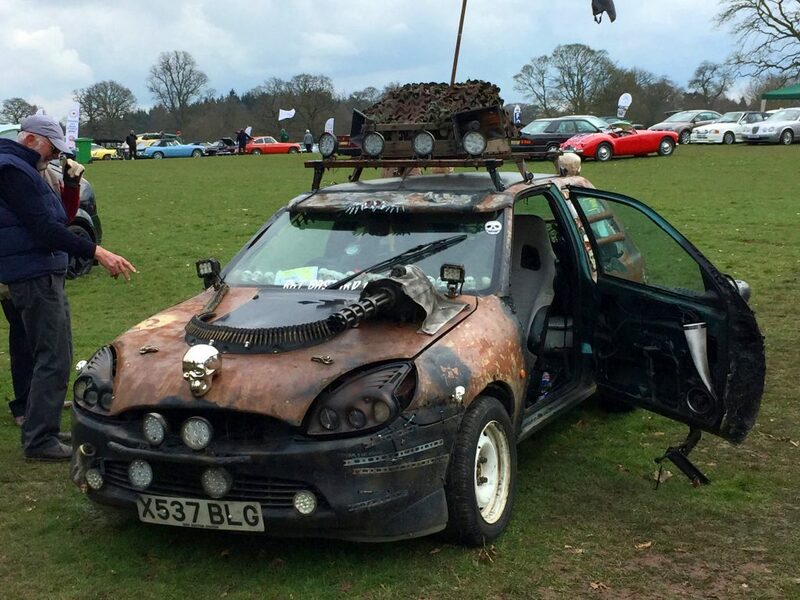 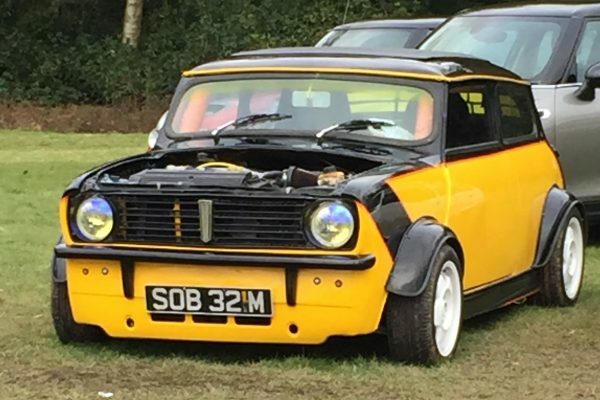 There was a great turnout and there were some fantastic cars on display, it was also great to see a good number of car clubs attending the event. 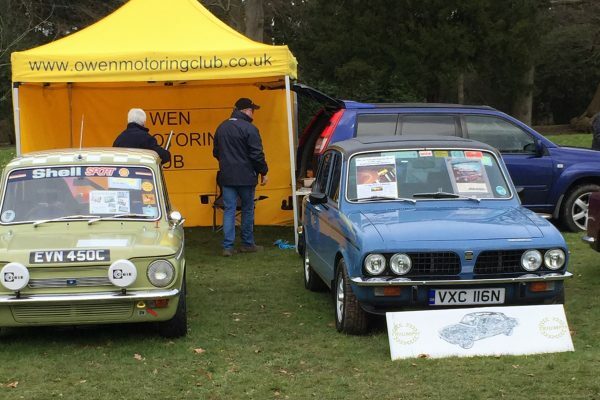 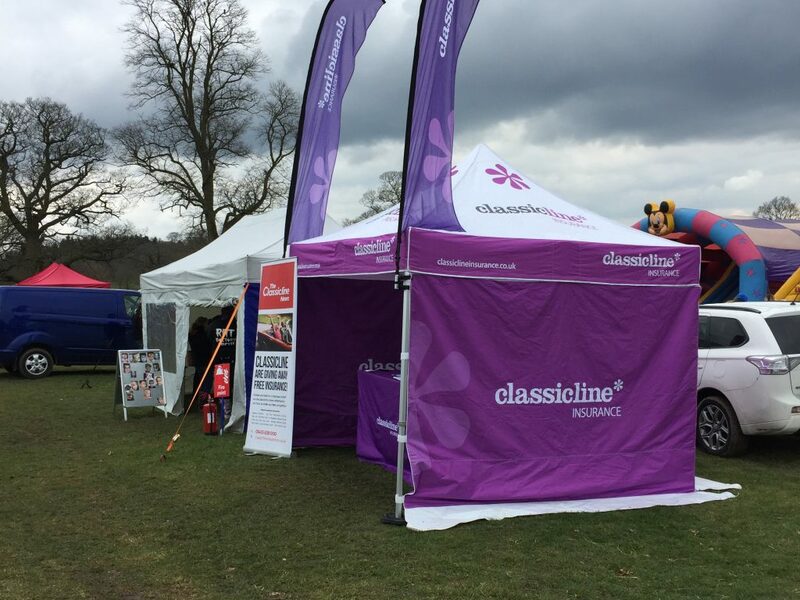 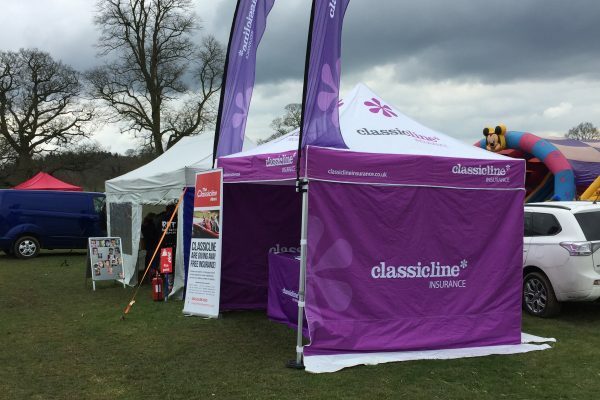 We have to give a special mention to Stephen and the team at Gemini Events as they had to overcome so many weather related issues so that the show could go ahead and they really worked hard to make sure everyone had a great day at the show. 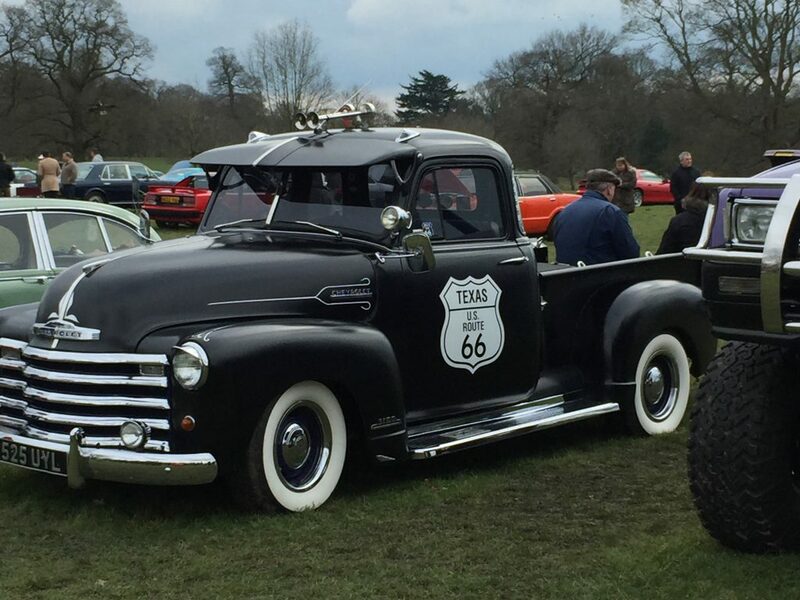 We look forward to seeing you all on 6th May at Catton Hall.